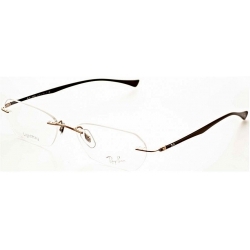 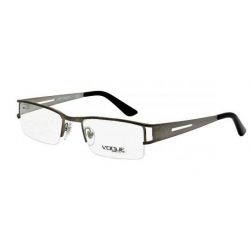 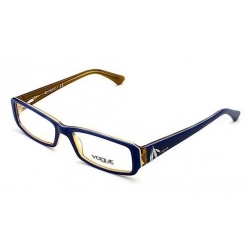 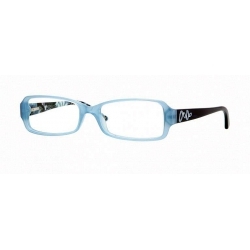 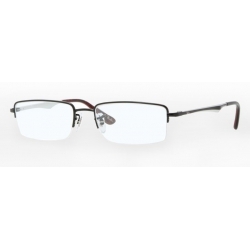 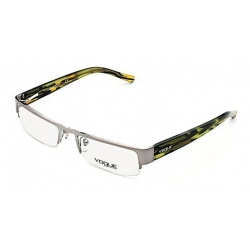 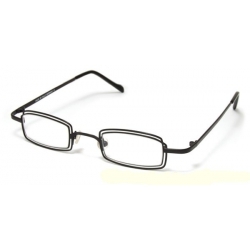 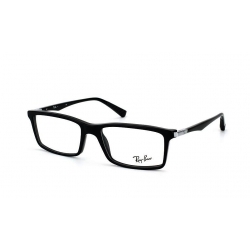 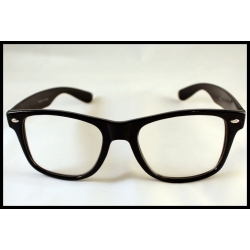 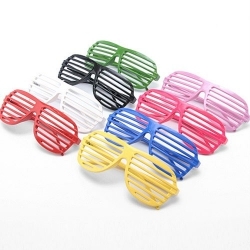 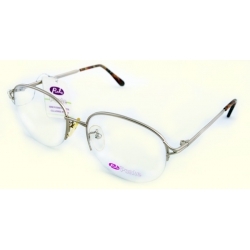 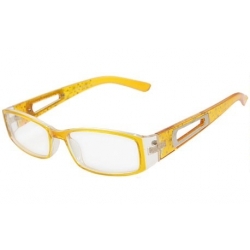 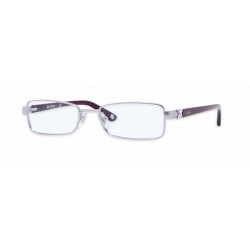 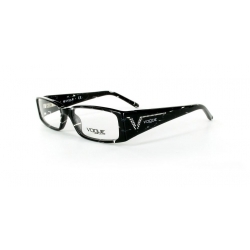 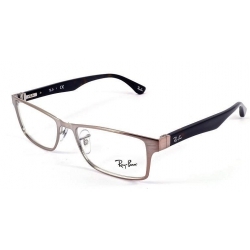 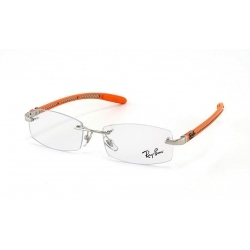 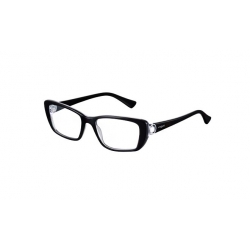 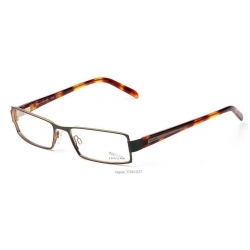 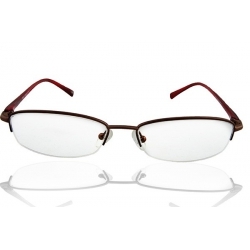 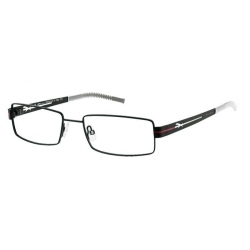 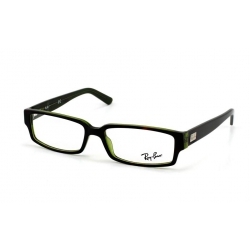 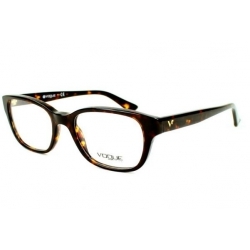 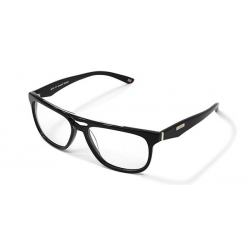 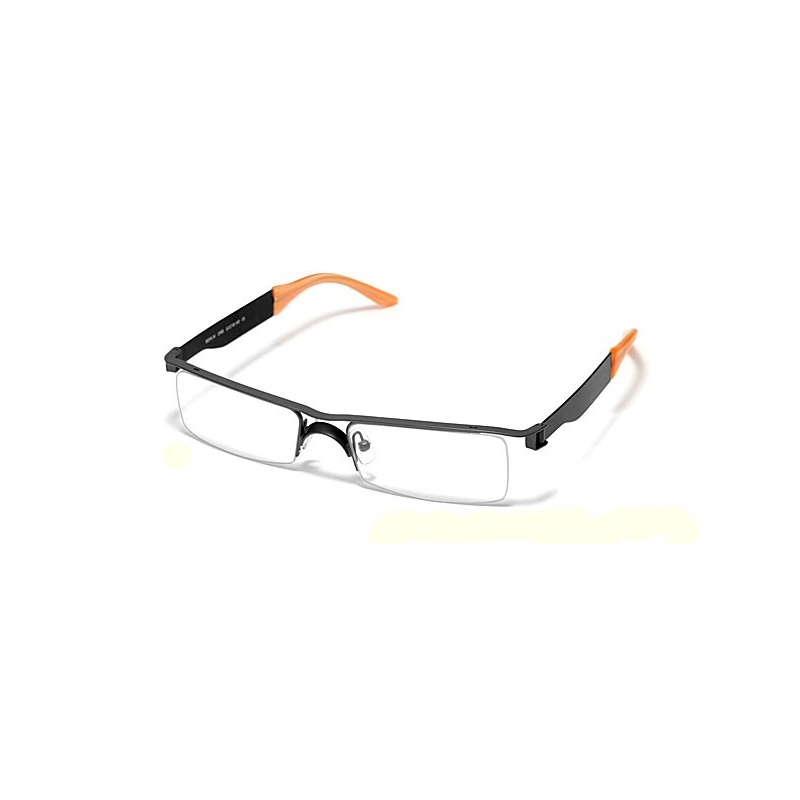 This excellent and durable Half Rim Eyeglasses Frame can easily match any type of outfit. 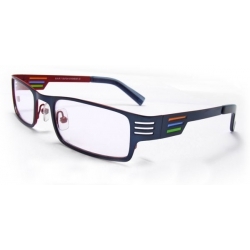 It gives you a personalized and stylish look, better decoration. 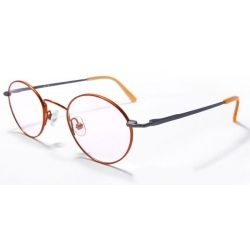 Quick to make your a new look now! 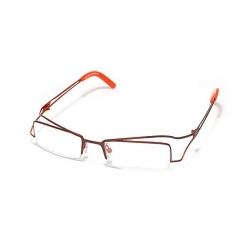 Elegant, sylish, lightweight and durable Half Rim Eyeglasses Frame can be worn for every occasion, every day, and go with anything you want to wear. 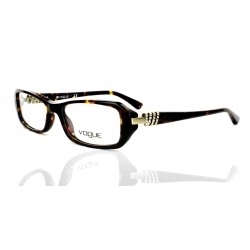 Designed with stainless steel frame and plastic arm end covers, this Women's Eyeglasses Frame can show your cultured, refined and urbane. 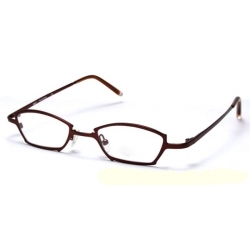 Two nose pads and one nose bridge provide your a comfortable touch, and reduce burden of nose. 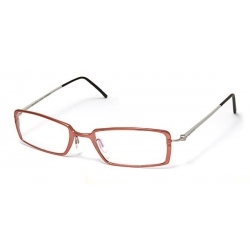 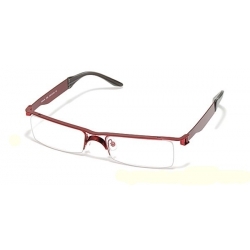 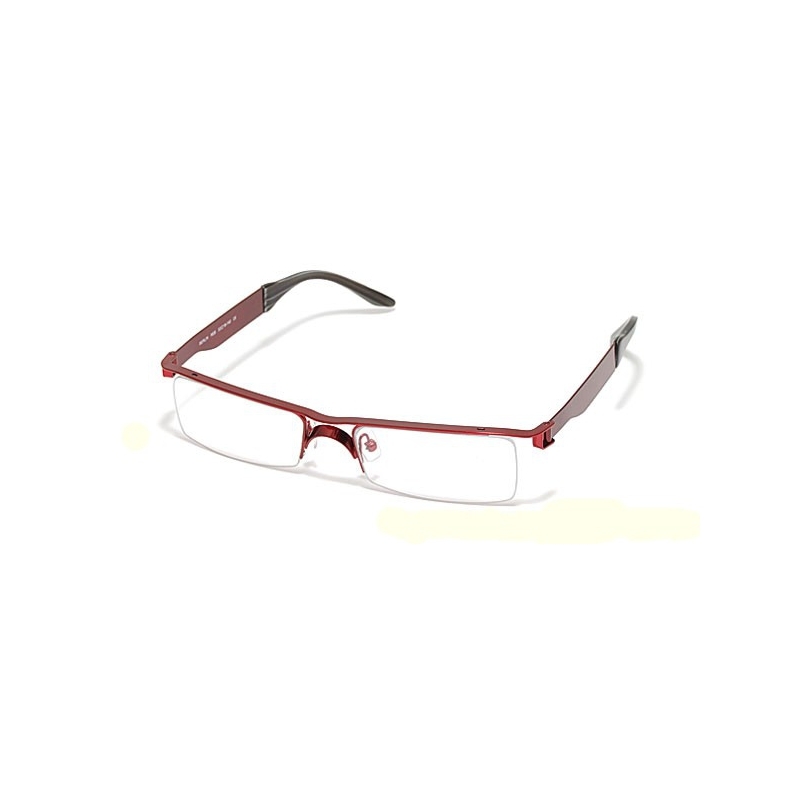 Wearing this Red Eyeglasses Frame makes you look intelligent and stylish. 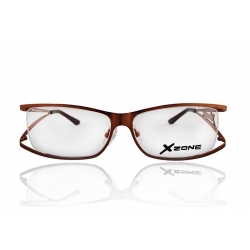 It is a great way to embellish your eyes like clothes enhances your body.